Riding in London can be dangerous. But it’s also a (almost) free way to get around a city where transport is very expensive. Once you get settled into London you may find that you are able to save considerably if you cycle instead of using public transport all the time. Plus, it’s a great way to keep fit! Before you jump on your bike, there are a few things you should be aware of. The first thing to realise about London is – it’s big. 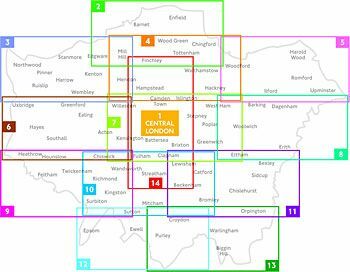 There are 32 London Boroughs. Cycling is great, but depending on how far you are planning to commute, be aware that your journey make take a while. Having said that, central London is much smaller than you might initially think from looking at the tube map. Cycling, or even walking, in zone 1 can often be quicker than changing tube lines three times. Cycling around your local area to the shops etc is very convenient. The second thing to think about is the roads and routes you are prepared to cycle on. London, especially central London, is not a very ‘bike friendly’ city. 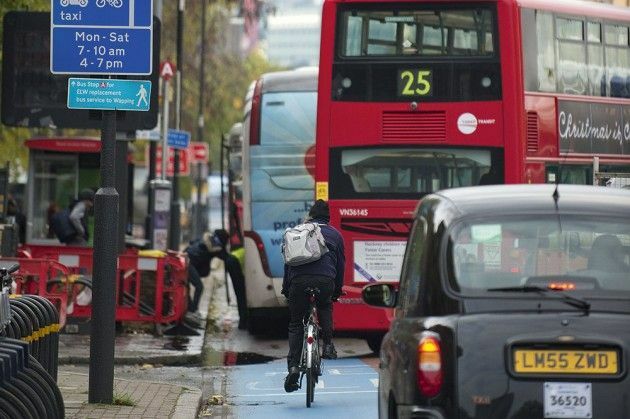 There are bike lanes, and things are certainly getting better, but in general you will always be cycling on the road around the busy London traffic. You will have to negotiate black cabs and buses as well as the one way systems! It takes a little getting used to. As a cyclist you can use the bus lanes. But be aware, buses use the bus lanes too! Be careful of a bus driver’s blind spots, they are much bigger than a normal car. The frustrating thing is that buses are always pulling over to drop off or pick up passengers, so watch their indicator lights carefully (although not all bus drivers will use these consistently). Be very careful if you overtake a bus as they can pull out very suddenly and the bus driver may not see you. Also be aware that a bus may cut you off as it pulls into the bus stop. In general, taxi drivers are quite aggressive, so just be careful. They may also pull over or pull out unexpectedly and often to not indicate. You can find some useful safety tips through tfl’s website. #2 Attention foreigners! always stay left! If you are not from London or a left-driving country, BE VERY CAREFUL. Take some time to practice on quieter roads before you launch yourself into the throng of central London traffic, although sometimes quieter roads (where there are no other vehicles to follow) can be even more confusing. Adjusting to cycling on the opposite side of the road takes time, take it step by step. Walk around town for a while first, get used to where the traffic is coming from. When you first start using the roads it’s just about being more focused and aware than usual. Avoid slipping into habits by planning your route in advance, or at least telling yourself which lane you will turn into as you approach a junction or crossing. Remember traffic will come from the right! And you will turn left into a roundabout! Just keep thinking – stay left! However, if we haven’t convince you and you still feel weird cycling around London you can have free cycle training! 1. Transport for London’s free cycling guide including cycle routes, quiet routes, greenways through parks and along canals, stations with bicycle parking and more. 2. Mapping London’s ‘green’ London cycling map. Think about whether you could cycle part of your journey if cycling the whole way there is not going to be possible. Cycle to a less busy or closer train/underground station or bus stop. This could save you time, and if you reduce the number of zones you have to travel through, could also save you money. For example, if you live in zone 4 but you are able to cycle to a zone 2 station, you could pay £32.10 for a weekly travel card instead of £46.10. Find more of our Money saving tips for new cyclists. Consider buying a second hand bike, this will obviously be much cheaper than walking into a cycling shop and buying brand new. Depending on the quality you are looking for, you may be able to find a used bike on websites such as eBay , gumtree, freecycle and freegle. 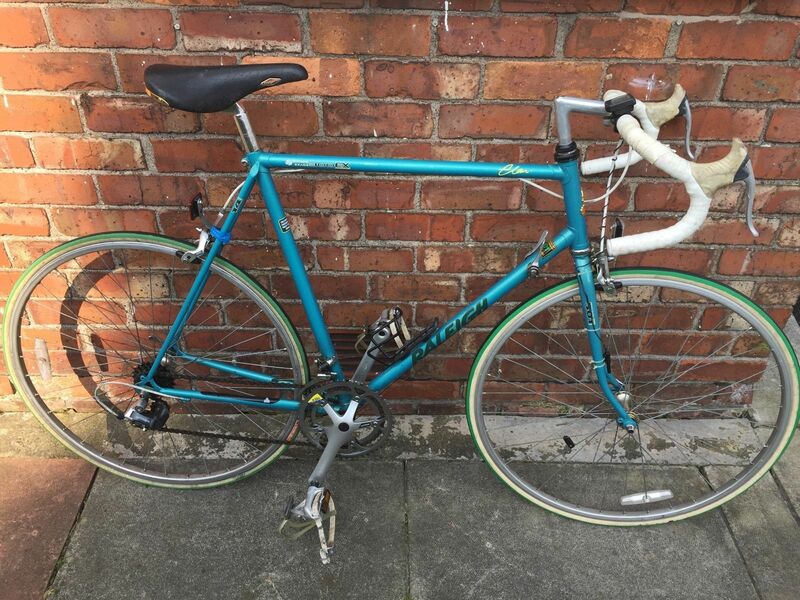 Ask around to see if anyone you know has an old bike in their garden that they’d like to sell. Check local bike shops to see if they sell second hand bikes or know where you might be able to get one. The internet is always good! The bike is not the only thing you will need. A lock is absolutely essential if you do not want your bike to disappear. 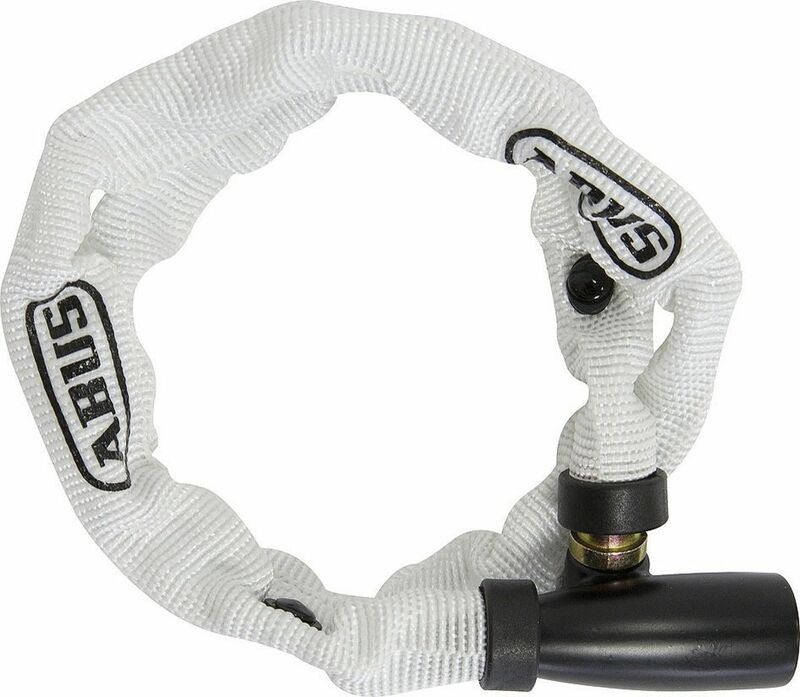 It’s probably worth investing a little money in a good one (D-locks and ABUS are good) although professional bike thieves may be able to cut through almost anything if they are determined enough. Two locks can’t hurt. If you have quick release wheels it’s a good idea to make sure both wheels are also locked. Make sure you secure you bike at your home. Don’t make the mistake of thinking that because it is in your garden or front drive that it is safe. Lock your bike everywhere you go. There are plenty of places to secure your bike, if there isn’t one right outside where you are going, it’s worth cycling around until you find one. Also extremely extremely advisable is investing in a good helmet and bike lights. You shouldn’t cycle on the roads without these. They don’t have to cost that much and can be bought from any bike shops, of which there are numerous ones. 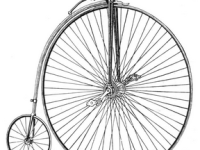 Other useful items may make your cycling more pleasant, although are not essential. A high vis jacket or at least something reflective will only help you be more visible. Waterproof gear will probably get quite a lot of use during the winter/spring months. 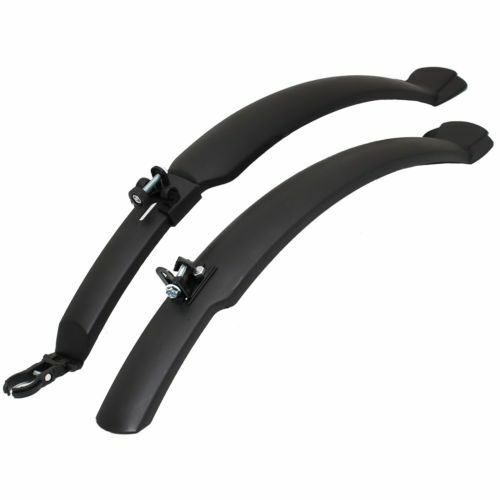 A mud guard will keep your back free from splashes. Lots of people have baskets/panniers to help them carry their things. #8 Renting a bike? go for Santander Cycles! 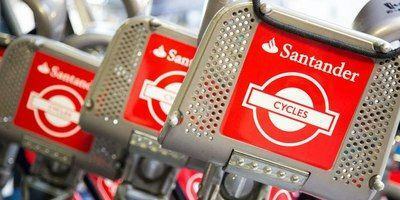 If you are going to be cycling mostly in central London (zone 1) then perhaps consider using the Santander Cycles. You hire these bikes from one of the hundreds of bike stations around the city and return it when you are done to any bike station. The upfront hire cost is £2 a day, or £10 for 7 days. After this cost (which you can pay at any station with your bank card) you can make as many journeys of up to half an hour for free, paying additional charges for more than this time (£1 for an hour, £4 for 1.5hrs etc). You can pay for a membership key (£3), you then have a registered account that charges get taken out from. You may also want to check our Transportation Category.